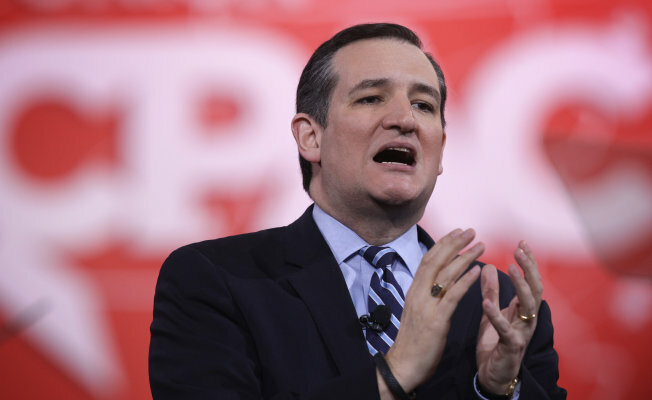 Sen. Ted Cruz reacted to the terrorist attacks in Brussels today by saying that the U.S. should “empower law enforcement to patrol and secure Muslim neighborhoods before they become radicalized,” a vague proposal with troubling civil liberties implications. 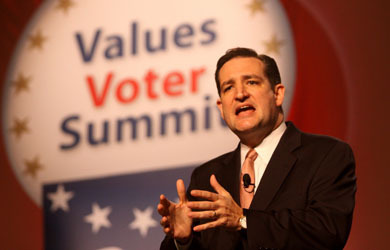 It should hardly be surprising that Cruz made such a statement, however, since he has recently named as national security advisers several activists who have called for the severe curtailing of civil liberties for American Muslims. Perhaps giving a hint at the neighborhoods Cruz wants the police to “secure,” Boykin once absurdly claimed that the police refuse to go into the city of Dearborn, Michigan, because of its large Muslim population. Boykin first gained notoriety as a Pentagon official during the Bush administration, when he was repeatedly rebuked by the administration for giving speeches framing the conflicts in Iraq and Afghanistan as holy wars between Christianity and Islam (or, in his words, “our God” and the “idol” Satan).